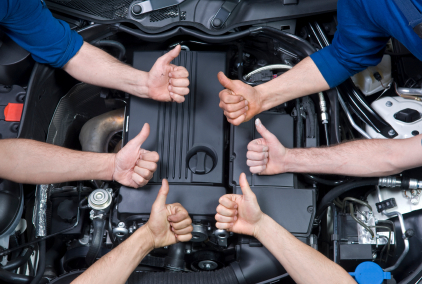 Most importantly, preventive auto maintenance will help keep you and others on the road safe. Not sure what your vehicle needs? Give us a call!